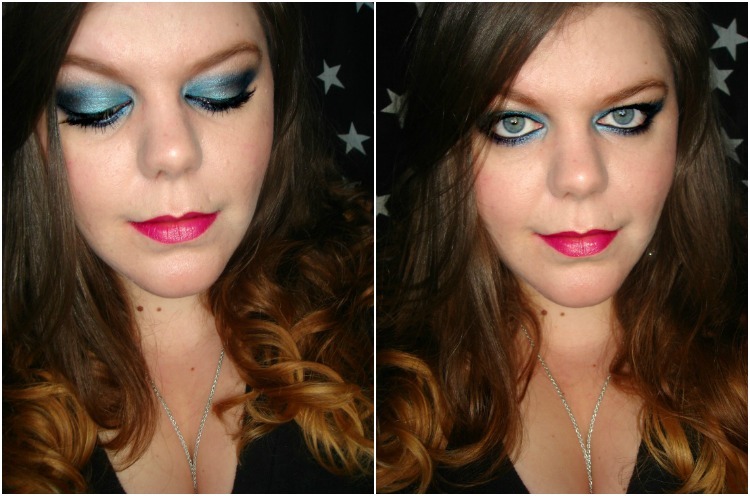 Sophsterlicious • UK Blog: Beauty Look Book: Shimmer Blues | Melovemakeup. 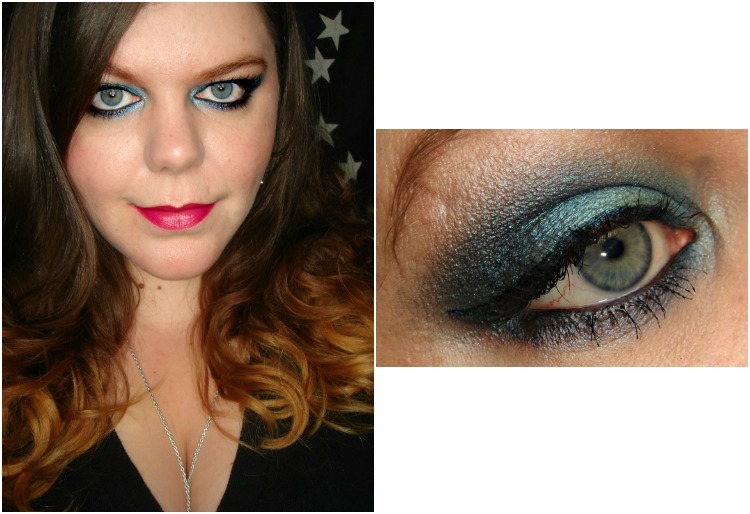 This weekend I decided it was time to pull out one of my many neglected Urban Decay Palettes. I decided I would use the Book of Shadows (possibly the first ever one?) that I got in a blog sale ageees ago. Urban Decay are some of my most favourite eyeshadows ever.